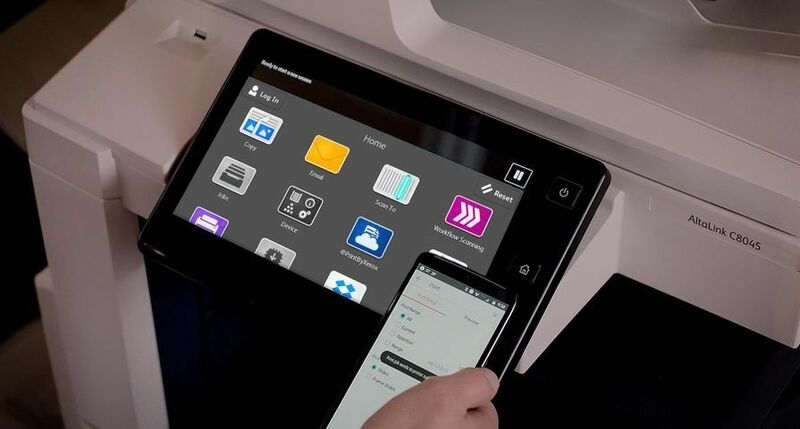 UXBRIDGE - Xerox's new colour and black-and-white multifunction printers (MFPs) offer advanced scanning, document workflow features and security enhancements at an affordable price. 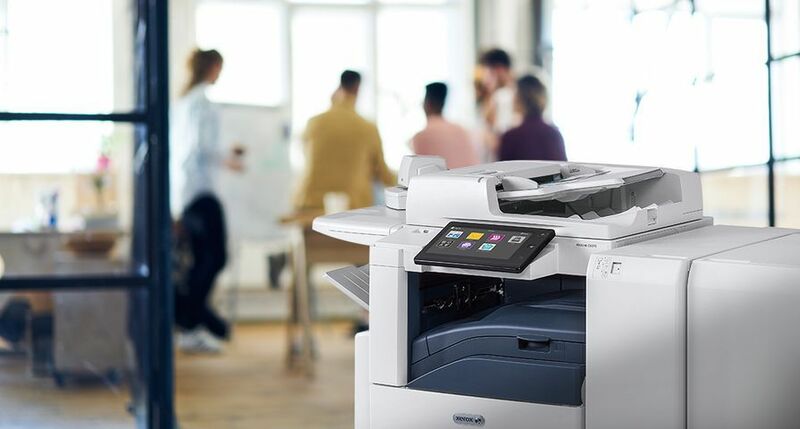 Aimed at budget-minded small- and medium-size businesses (SMBs), the Xerox WorkCentre 7120 A3 colour MFP offers many big business features that will benefit the smaller business without the need for IT expertise. The MFP prints colour and black-and-white documents at speeds up to 20 pages-per-minute (ppm) using Xerox's Emulsion Aggregate High Gloss (EA-HG) toner, which produces smaller, more consistent toner particles, to create crisp text and sharper colour images. 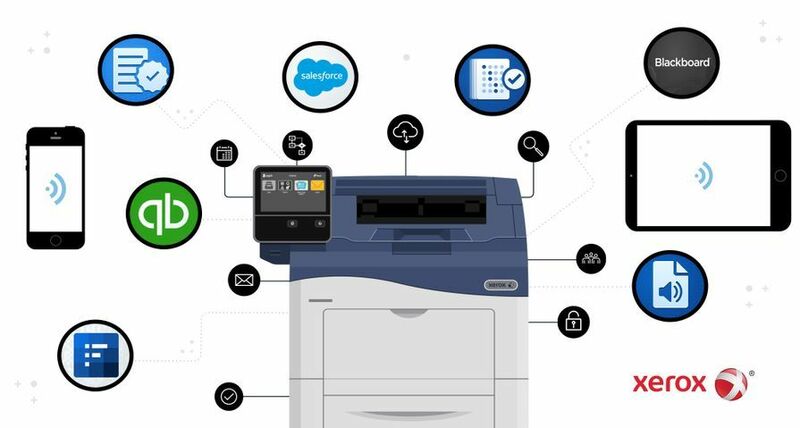 "Today's MFPs can do far more than copy and print - they improve the way work gets done," said Malcolm Glynn, Marketing Manager, Office, Xerox UK.. "The WorkCentre 7120 helps SMBs maximise office productivity by automating everyday tasks as well as producing affordable, high impact colour documents." Re-routing documents to e-mail, network and content management software simultaneously for repeatable workflows, such as fax forward to email. Xerox Standard Accounting helps to control colour and black & white printing costs. 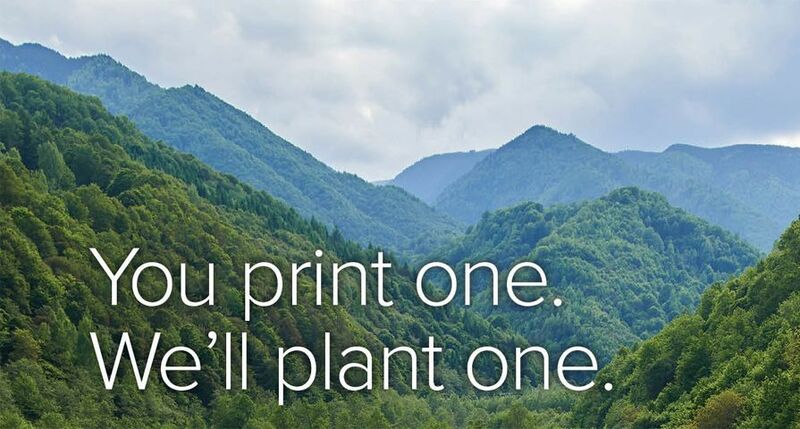 Earth Smart print driver defaults and application defaults help to reduce paper wastage. Print, copy, scan or fax without interruption for quick turnarounds. Move to the next job if the first job in the queue is held up due to a lack of resources with the Print Around feature. The WorkCentre 5700 Series comes equipped with advanced security features, including full support for the IPv6 network security standard, Image Overwrite to electronically "shred" data, fax isolation to prevent unauthorised access to data and Network Authentication to restrict access to scan, e-mail and network fax features. 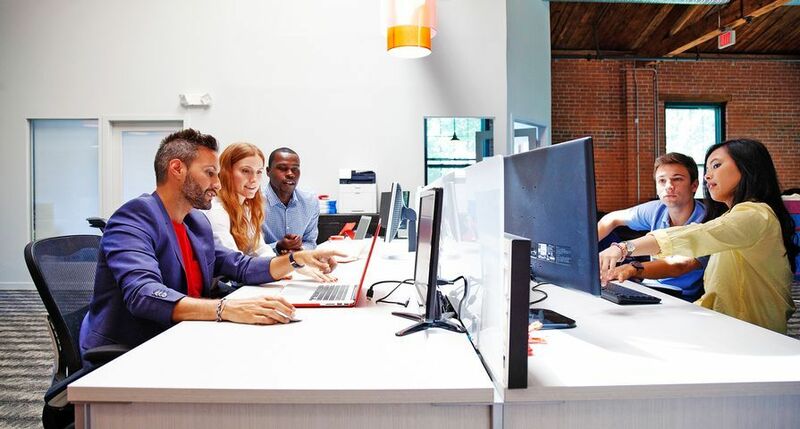 "With advanced document security and workflow tools, the WorkCentre 5700 Series can help IT departments solve their most difficult document management challenges," said Malcolm Glynn. 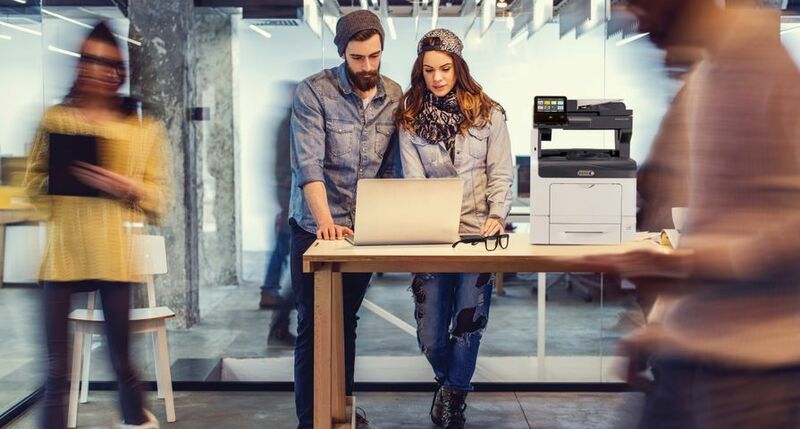 Both the WorkCentre 7120 and WorkCentre 5700 Series are built on Xerox's Extensible Interface Platform (EIP), a technology that can be used to create customised workflow applications. 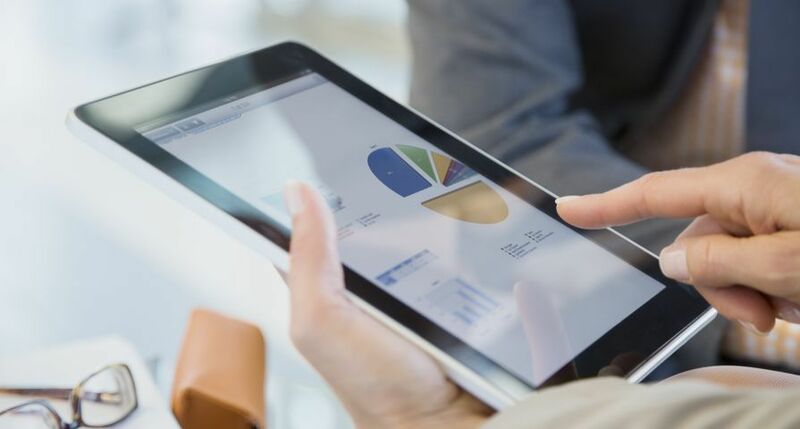 For example, a law firm can scan information directly to a client folder from the MFPs' colour user interface without specifying the client name. All of the devices are ENERGY STAR qualified and part of Xerox's Green World Alliance. 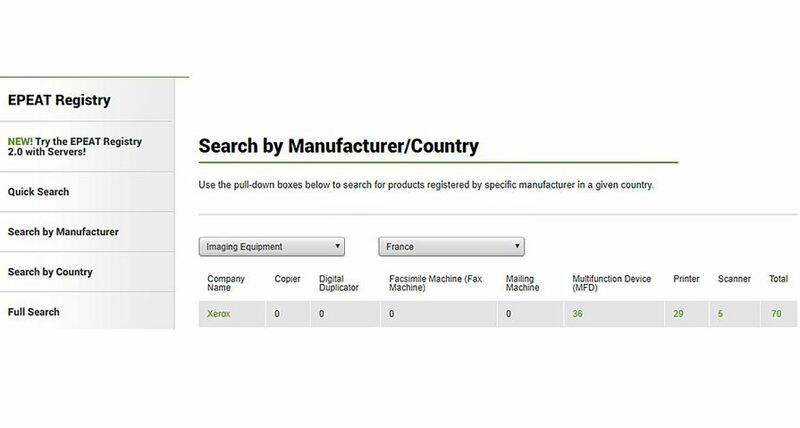 Xerox, WorkCentre, Xerox Extensible Interface Platform and the sphere of connectivity design are trademarks of Xerox Corporation in the United States and/or other countries.